Welcome to Laurens Elementary School! 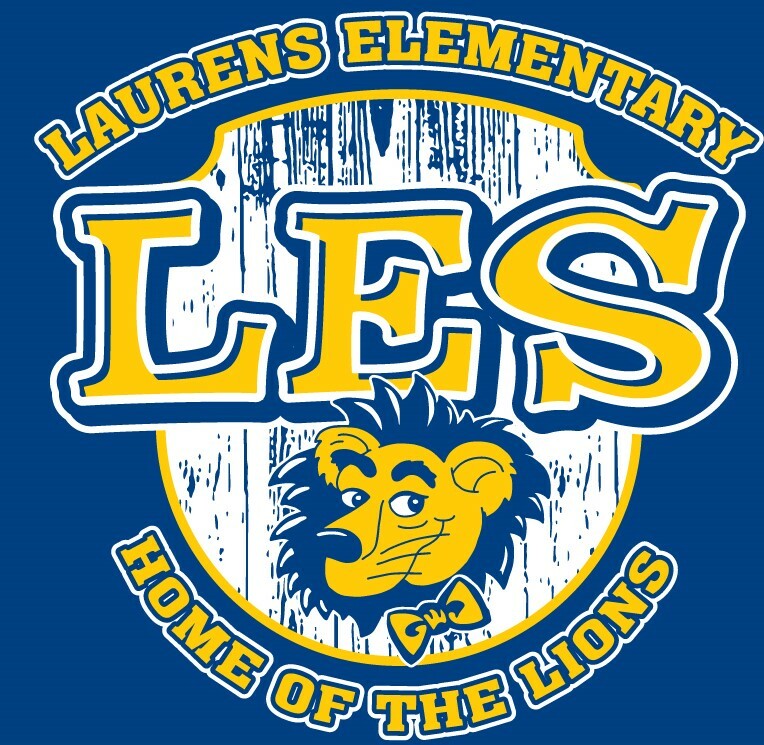 Laurens Elementary will be a school of excellence and equity in educational practices for each learner. 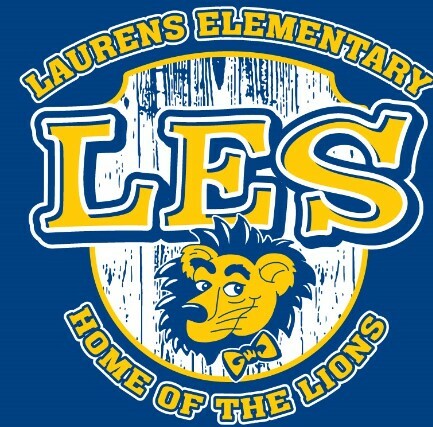 The mission of Laurens Elementary School is to create a community of learners who are responsible and productive citizens. Please consider adopting a classroom at LES. There are many ways that you can help out your child's class. Please contact the school office for more information. 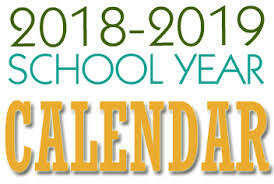 Click on this link for calendar. 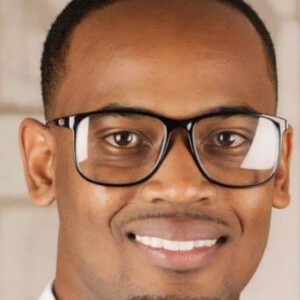 Welcome to Mr. Dendy's Principal's Corner. We appreciate the opportunity to work with your child. Please use the form below to communicate any praises, concerns, or constructive criticism. All responses are confidential and will only be viewed by Mr. Dendy. Click HERE to express yourself! LES ROCKS is a school fundraiser and funds will be used for various PTA sponsored events/causes. PTA is proud to promote "LES ROCKS"! We have 2 large boulders on the Laurens Elementary campus. One is under the school sign at car side drop off and the other is near the stop sign at car back. You can paint one or both rocks to send a special message, show your school spirit, or tell someone "Happy Birthday" etc. Reservations are required and are on a first come, first serve basis. The cost is $10 per rock for 1 day (24 hours). There are forms in the office you will need to fill out and a calendar to reserve the day you would like. You may paint the rock starting at 3:30 pm the day before your reservation, so it will be ready for the morning car pool line for your reserved date. Payment is required at the time of reservation. Please paint THE FRONT SIDE OF THE ROCK ONLY! The PTA has the authority to remove/repaint ANY OFFENSIVE/INAPPROPRIATE LANGUAGE or IMAGES. Helpful Tips: you will need approx. a pint of paint to spread with a roller or brush. There are dual primers and paint spray that works well. You will likely use 1-2 spray cans for the background. It will possibly take an hour to paint your design. Buckets of water and rags will be needed! Thursday, June 5, 2019 will be a early release day. Students will be dismissed at 12:20 pm and lunch will be served. Friday, June 6, 2019 will be an early dismissal day. Students will be dismissed at 11:20 am. Lunch will not be served. Help us avoid spreading colds and flu at school! If your child is diagnosed with the flu, please call the school and let the speak with the nurse.